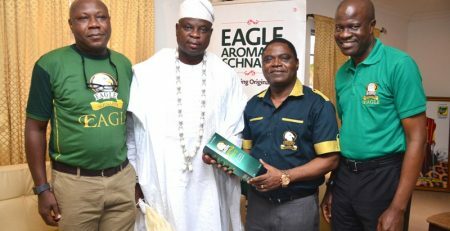 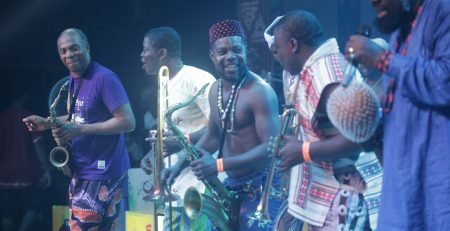 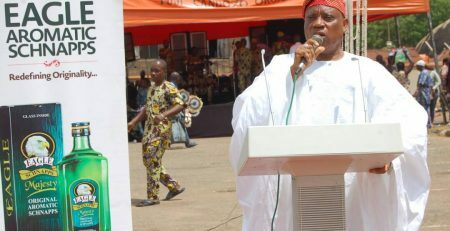 Eagle Aromatic Schnapps, Nigeria’s premium prayer drink and cultural heritage brand from the stable of Intercontinental Distillers Limited (IDL) joined millions of Egba indigenes in Nigeria and across the world to celebrate the 33rd edition of Lisabi Festival in Abeokuta, Ogun State as a key festival partner. 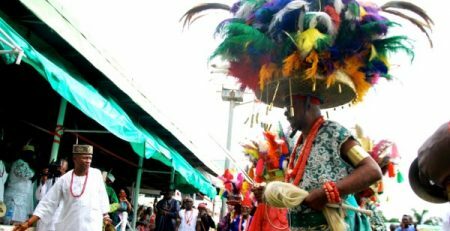 The festival is designed to celebrate Lisabi, a hero of the Egba liberation struggle from the dominance of the old Oyo Kingdom. 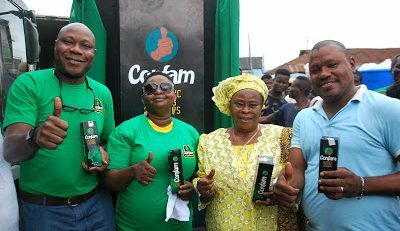 The Brand Manager, Eagle Aromatic Schnapps, Mr. Gbemileke Lawal noted, “We are excited to be one of the official partners of this event. 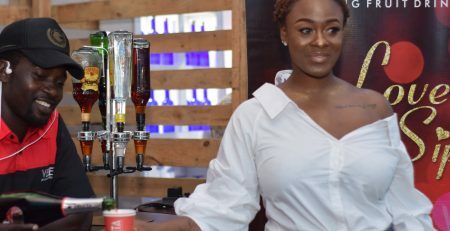 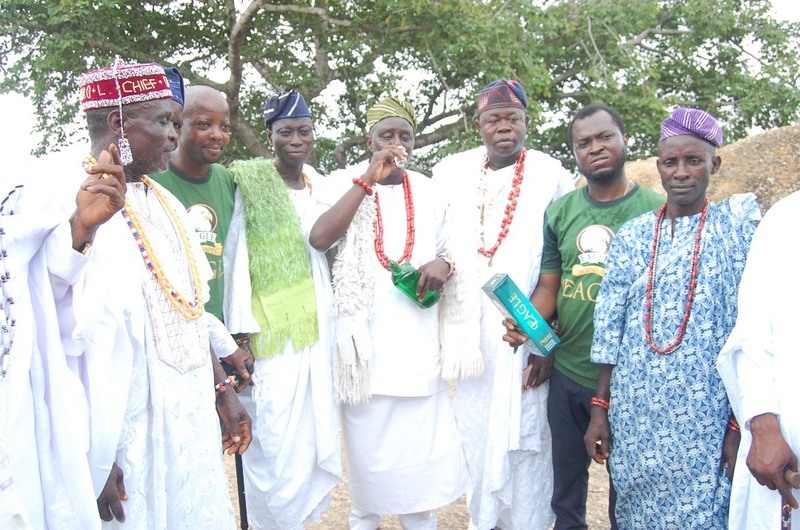 As a premium Schnapps, Lisabi festival 2019 provided another opportunity for Eagle Aromatic Schnapps to add value to the cultural heritage of the beautiful people of Egbaland. 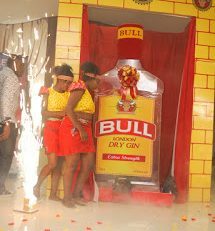 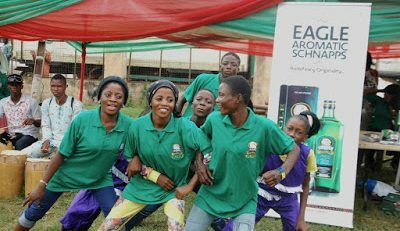 At the grand finale which held at the Cultural Centre, Kuto Abeokuta, Eagle Aromatic Schnapps through the Brand Manager presented cash prizes to First, Second and Third Winners of the Brain – Tasking Yoruba game – Ayo-Olopon and Ijakadi (Traditional Wrestling) contest. 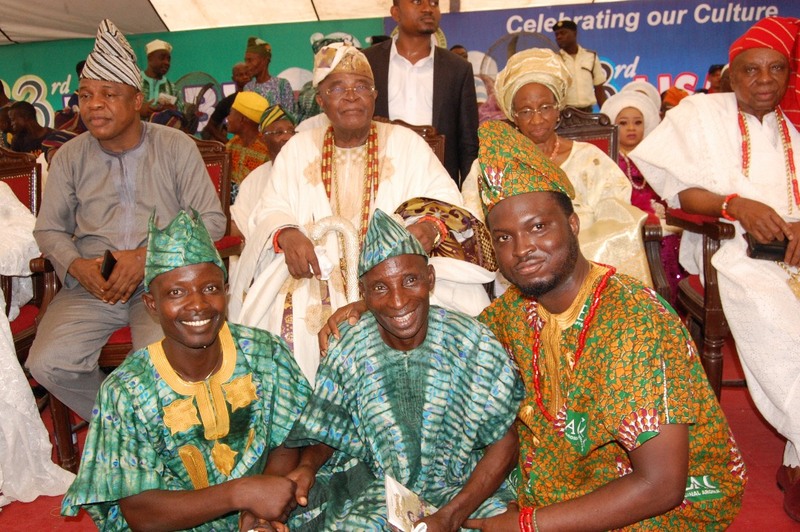 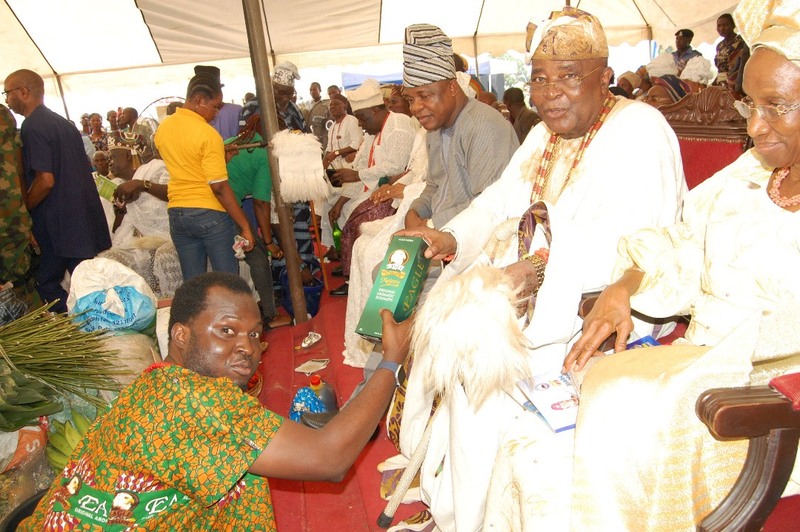 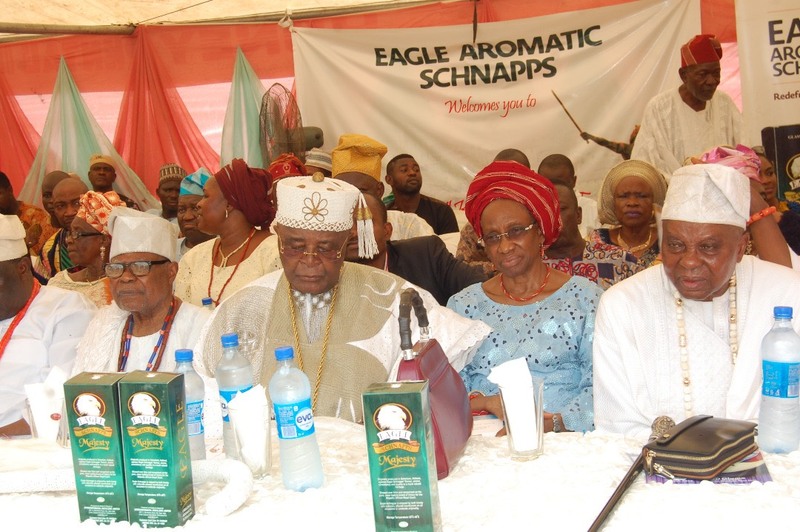 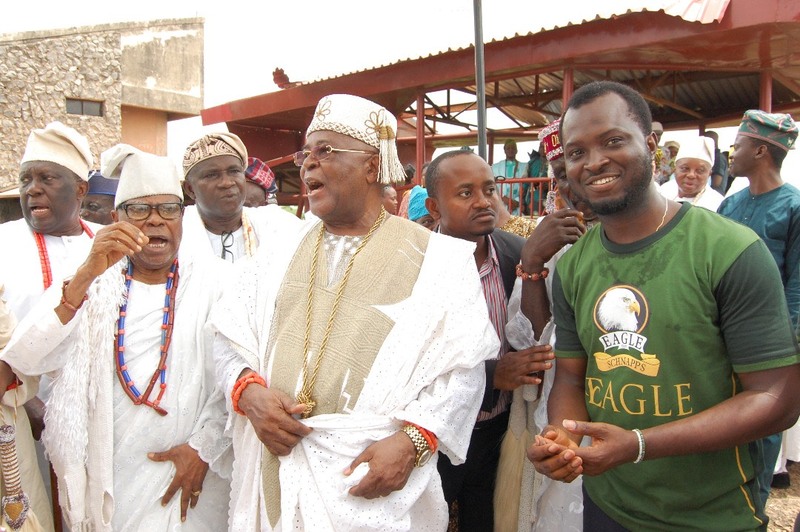 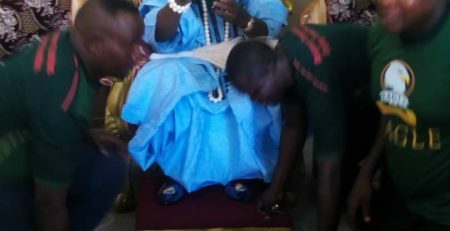 Earlier at the commencement of the festival, His Royal Majesty, the Alake of Egba Land, Oba Adedotun Aremu Gbadebo, had received Eagle Aromatic Schnapps’ advance team led by, Mr Tom Ohomele Sales Operation Manager Lagos 2 who prayed long life for the Kabiyesi, while also appreciating his Chiefs and Egba people for accommodating them.